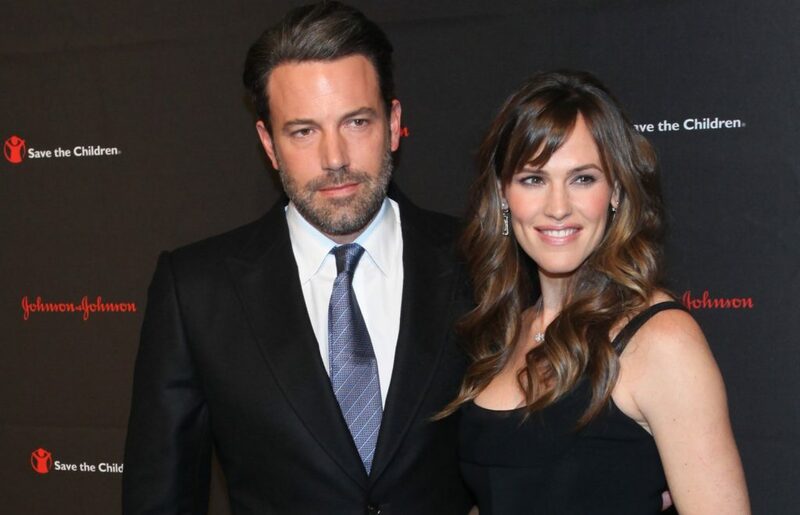 Although they separated back in 2015, Ben Affleck and Jennifer Garner seem to still be in a very good relationship. The two were recently spotted spending a vacation together with their children in the Bahamas. So, it surely seems that despite their separation Jennifer and Ben remain a family. The divorce was filed only about two months ago, although the couple officially ended their marriage in 2015. The formerly married pair has been rumored several times to be willing to reconcile, but the claims were never confirmed. Some rumors said that Jennifer and Ben managed to overcome their problems and are trying to make their marriage work once again. Jennifer and Ben went to the Bahamas with their children, US Weekly reported. Apparently, Jennifer also had some work commitments there. The star was invited to speak at Fast Enterprises, a software company. She held a speech in front of no less than 160 executives. It seems that Jennifer was not easily convinced to attend this event. She is said to have requested a private jet, as well as a fee, among other things. Although there appear to be some signs that Jennifer and Ben might be thinking of calling off their divorce, a source dismissed such claims. The insider told US Weekly that despite the fact that the two famous actors get along so well, Jennifer and Ben have no plans to call of their divorce. Furthermore, the insider claimed that the only reason why the actress asked Ben to join the family trip is linked to the fact that she believes this would be great for the children. “Jen feels it is most beneficial for the kids to have their father present,” the source concluded. Previous ArticleMichelle Rodriguez wants to leave Fast & FuriousNext ArticleParis Hilton and Chris Zylka to Get Married?